I've gleened this potted biography of Luckner because he had such an interesting military career - from respected service in the SYW to a rendez-vous with Madame Guillotine. Johann Nikolaus, Count Luckner (12 January 1722 - 4 January 1794 in Paris) was a German in French service who rose to become a Marshal of France. 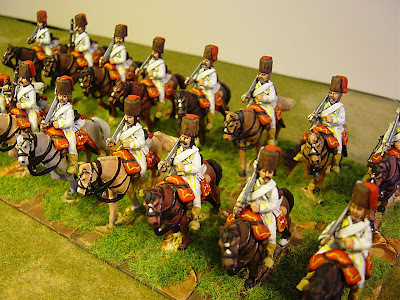 Luckner’s Hussars increased in size over the years, until, in 1760, it contained four squadrons. The first officers were Hungarian and most of the enlisted were foreigners, mainly Dutch. However, as the reputation of the unit began to grow, natives of Hanover began entering. The unit was heavily involved in the kleinkrieg in the Western theatre. There were two uniforms – one largely green with a mirliton and the more famous white and red one which came about in 1760. 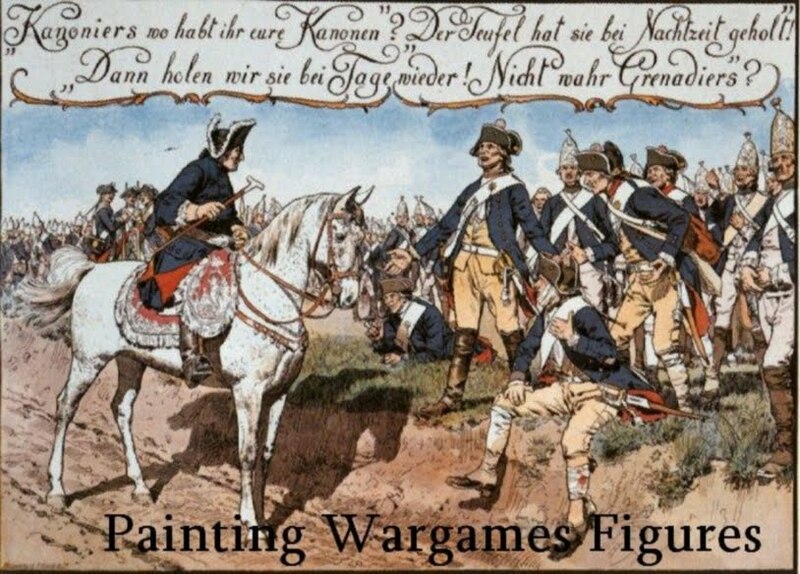 The unit was present at Warburg incurring the wrath of the British command because it stayed to pillage the baggage of the retreating French. 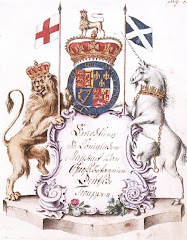 At Krefeld, June 1758, the regiment was located in the left wing along with the cavalry regiments Hammerstein (No. 2B), Dachenhausen Dragoons (No. 5C), Ruesch Hussars (No. 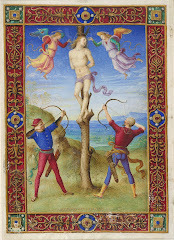 5), and Grothaus (No. 3A) as part of the brigade under Lt.-Gen. Spörcken. After the war, in 1763, he accepted an appointment in the French Army as Lieutenant- General and command of the Regiment Burgundy. In 1784 he was made a Danish count. He supported the French Revolution, and the year 1791 saw Luckner being made a Marshal of France. 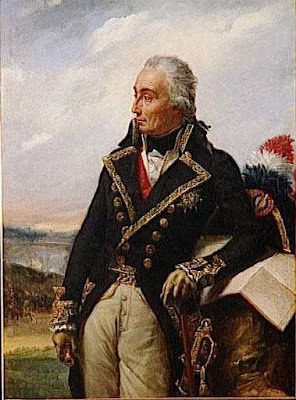 In 1792, Luckner first served as commander of the Army of the Rhine, during which time Rouget de Lisle dedicated to him the Chant de Guerre pour l'Armée du Rhin (War Song of the Army of the Rhine), which was to become better known as the Marseillaise. As commander of the Army of the North he captured the Flemish cities of Menen and Kortrijk, but then had to retreat towards Lille. After the flight of Lafayette he was made generalissimo with orders to build a Reserve Army near Châlons-sur-Marne. However, the National Convention was not satisfied with his progress and Choderlos de Laclos was ordered to support or replace him. After resigning he pressed his claim for pension on a bankrupt regime and headed to Paris in 1792. Under suspicion of the radicals, who were now in power, he suffered the fate of many who held a title - meeting the guillotine on January 4,1794 aged 71. The carillon of the town hall in the Bavarian town of Cham rings the Marseillaise every day at 12.05 p.m. to commemorate the city's most famous son, Nikolaus Graf von Luckner. 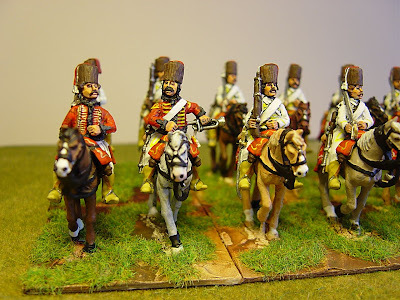 The hussar figures I have painted, 16 of them in total, come from the great new range of 25mm Saxon SYW from Eureka. Although the Saxons never had hussars wearing the colpack, Eureka have made both types of figures. There is a great variety in both the horses and the riders and I enjoyed painting them in their 2nd uniform. Intersting read and nice figs. Thanks for the background and nicely painted troops. How do they compare in size with FOUNDRY ?